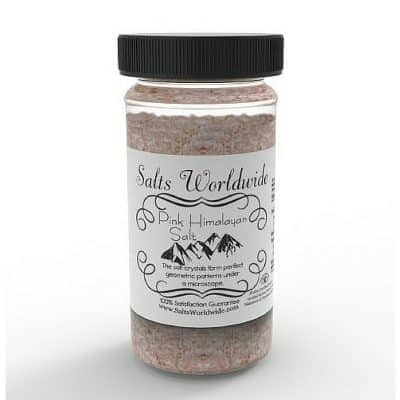 Sea salt is generally healthy for you because it’s the unprocessed version of table salt. 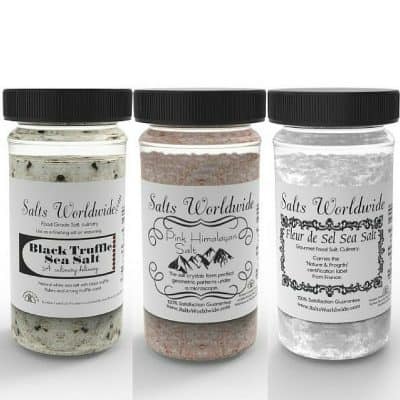 However, there are also a number of specific health conditions that sea salt can treat, especially if you use it often. Here are a few ways to start including more sea salt in your daily health regimen. If you suffer from asthma or allergies, sea salt can clear your airways and make it easier to breathe, especially at night. 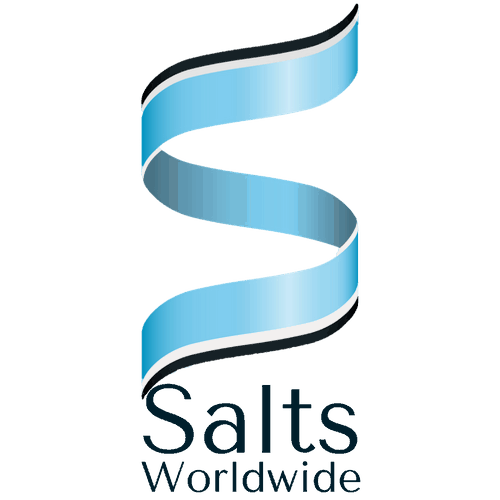 Salt water is also an effective solution for treating the symptoms associated with bronchitis. Sea salt lamps are also ideal for treating breathing difficulties. The lamps transmit negative ions in the air, which provides nourishment to human cells. This not only gets rid of the sniffles and chest congestion, but makes you feel like you’re near the ocean, which can promote calm and relaxation. 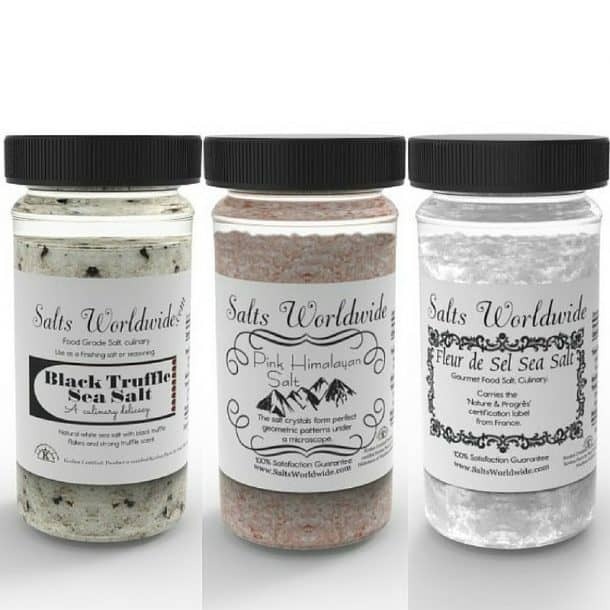 Taking a bath in sea salt water can reduce the pain and inflammation associated with arthritis. This is an important treatment for rheumatoid arthritis especially, since the disease tends to take over the body quickly and cause significant discomfort in a short amount of time. Soaking in sea salt and water can decrease swelling in the hands, ankles, wrists and knee joints. Adding essential oils to a salt water bath like lavender and chamomile can further reduce inflammation and make the body more relaxed. If you get breakouts during times of extreme stress or when you experience changing hormone levels, you can use sea salt to achieve a clear complexion. 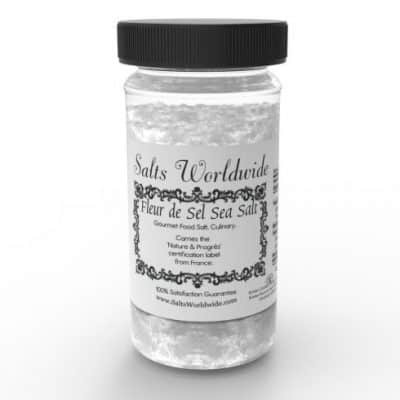 Sea salt contains sulfur, which lends oxygen to the skin and helps it to breathe. 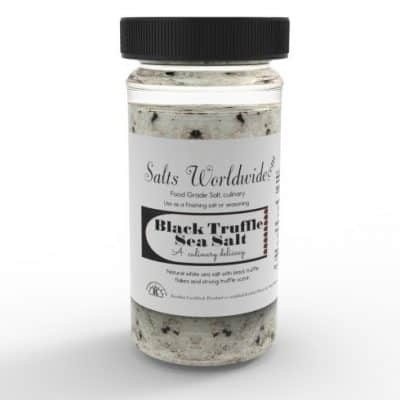 Sea salt is also rich in calcium and magnesium, which clears your pores and removes dirt and oil from the face. Mix a few tablespoons of sea salt with liquid glycerin soap and a few drops of tea tree oil for an effective acne treatment that keeps your skin clean and healthy.